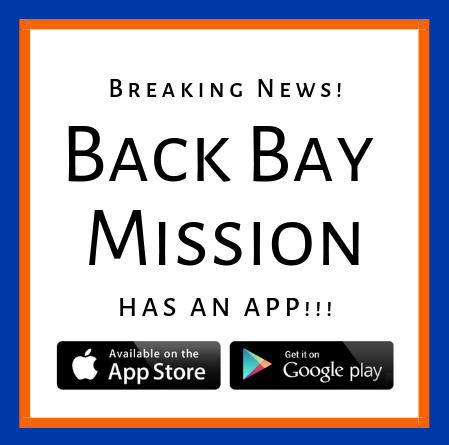 Back Bay Mission – Strengthening Neighborhoods, Seeking Justice, Transforming Lives. 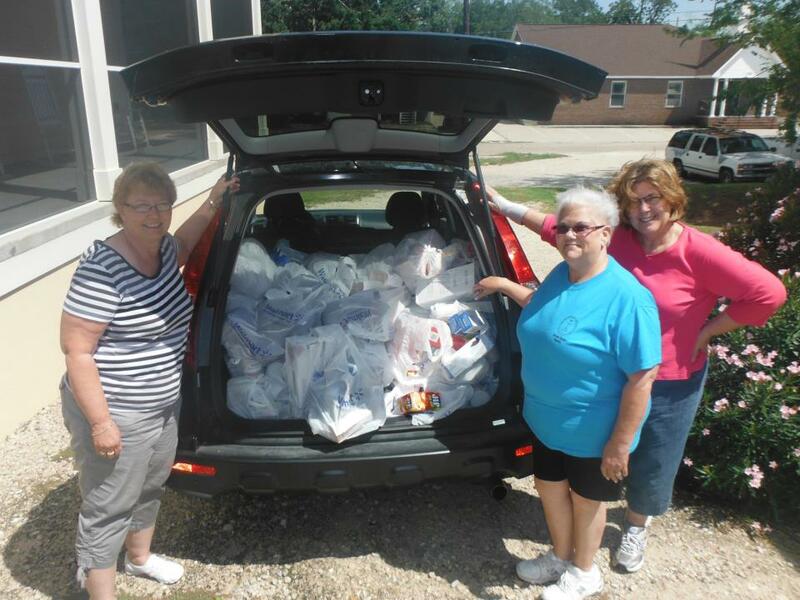 Back Bay Mission meets emergency needs and helps people begin their journeys out of poverty. If you’re looking for help, start here. 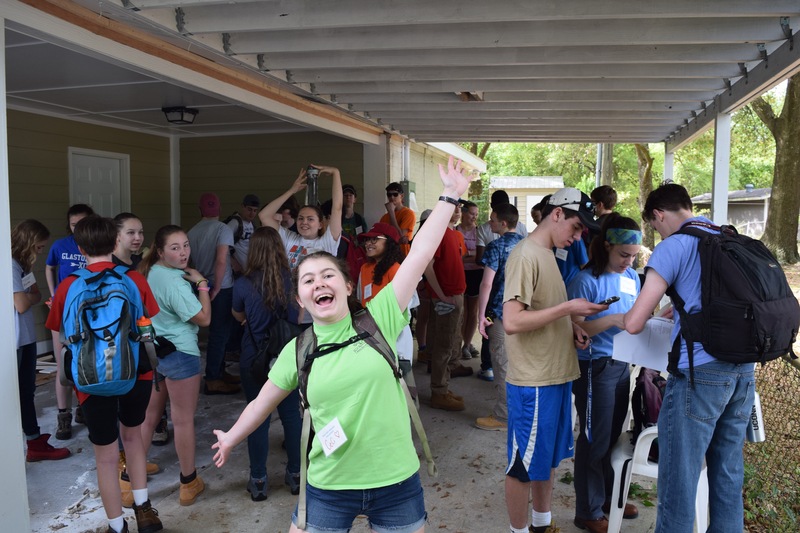 Back Bay Mission offers amazing volunteer opportunities, including mission trips on the Mississippi Gulf Coast. If you’re looking for the chance to make a difference, start here. Stay up-to-date on our work through The Changing Tides, our e-newsletter, social media, and our blog. Or contact us directly. If you want to know what’s happening at Back Bay Mission, start here. 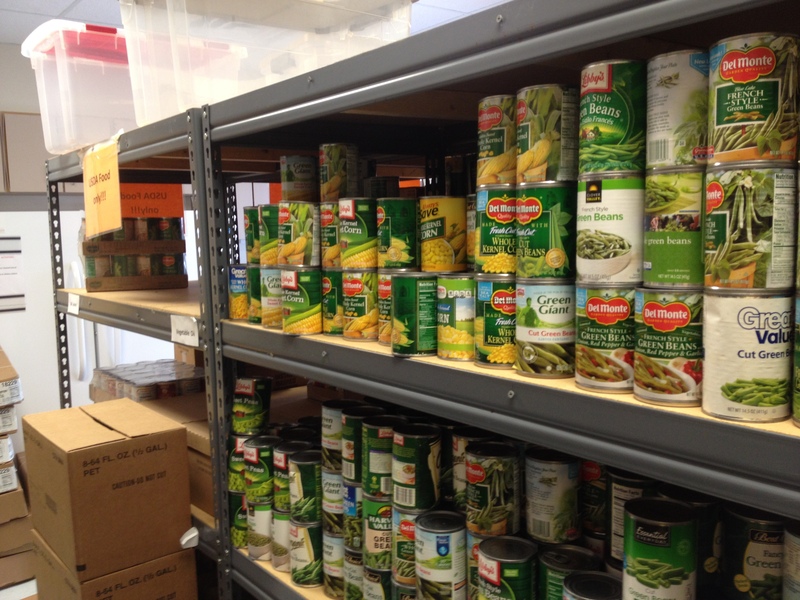 Back Bay Mission relies on the support of generous donors across the United States. If you want to strengthen neighborhoods, seek justice, and transform lives, start here.